It is not at all uncommon for parents to reach out for help in raising their children. When military deployments, medical diagnoses, or other personal circumstances prevent a parent from being able to fully engage with their children, a grandparent is often the first person to step in to help the family. In these circumstances, is a grandparent guardianship appropriate? When parents divorce, a grandparent may intervene in the action in order to secure visitation with their grandchildren. When a parent dies, his or her parents may ask the court to order visitation with the grandchildren if the surviving parent denies visitation. If the grandchildren have been residing with the grandparents for at least six months out of the two years prior to filing a petition. A grandparent has been denied reasonable visitation for at least ninety days. Parents can execute a power of attorney in favor of any adult (including grandparents). This document will identify specific parental rights – such as the ability to authorize medical procedures or make educational decisions – and grant them to the identified adult for a specified period of time. Any adult (including grandparents) can ask the court to be appointed as guardian of a minor child. This can be limited to a specific purpose, such as school registration or medical insurance coverage, or it can be a request for a more wide-reaching guardianship, to grant all the authority necessary for meeting a child’s day-to-day needs. Is a Grandparent Guardianship Right for Me? 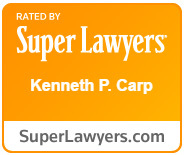 A good attorney will help assess your situation and determine your specific goals. If, for example, a grandparent only needs to be able to authorize medical procedures while a parent is out of the country, this can be accomplished with a simple power of attorney that does not require court intervention. Guardianships are costlier and time-consuming to achieve, but they can be appropriate when a parent has difficulty acknowledging that he or she needs help raising a child (or when a parent is no longer alive to consent to a grandparent’s appointment as legal guardian). 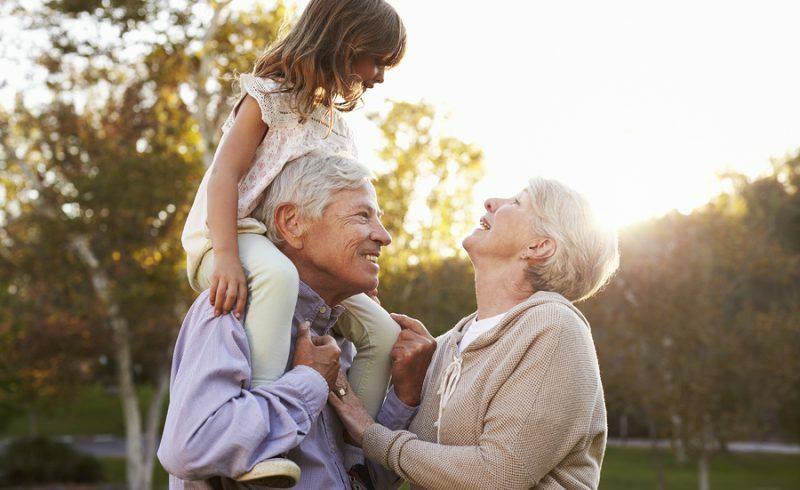 If you have questions about obtaining a grandparents’ rights, experienced Missouri attorney Kenneth P. Carp can help determine whether a guardianship is right for you. Call (636) 947-3600 to schedule your consultation or contact us online.